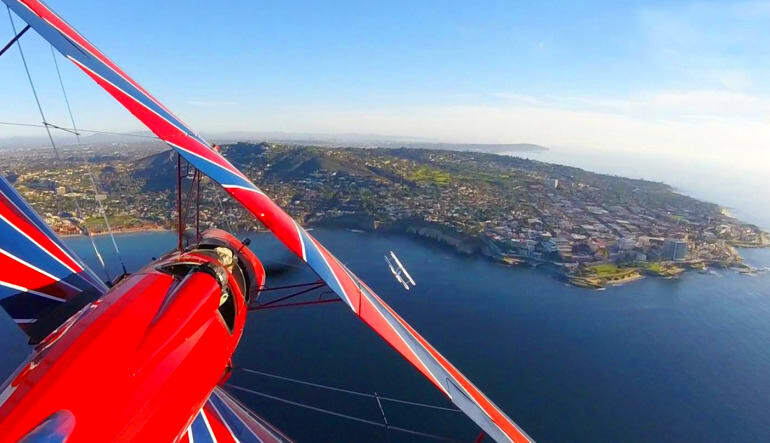 Not for the faint of heart, this biplane adventure is more than just a simple sightseeing tour. Experience loops, rolls, spins and tumbles! The stunts on this stellar adventure are far from child’s play. 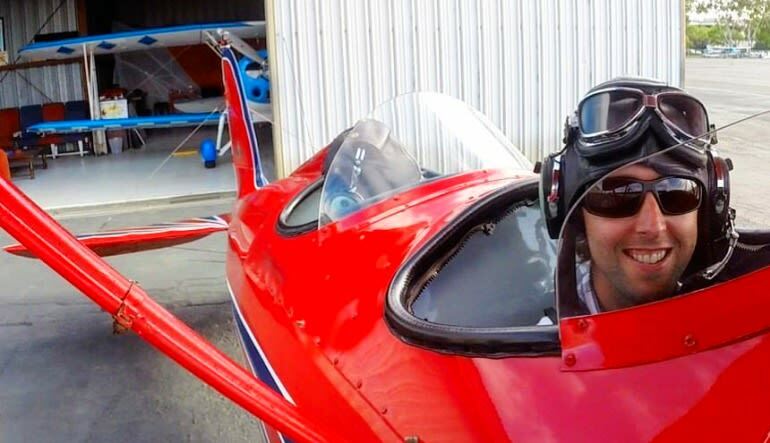 Forty minutes of extreme maneuvers guarantee to put your G-force endurance to the test. 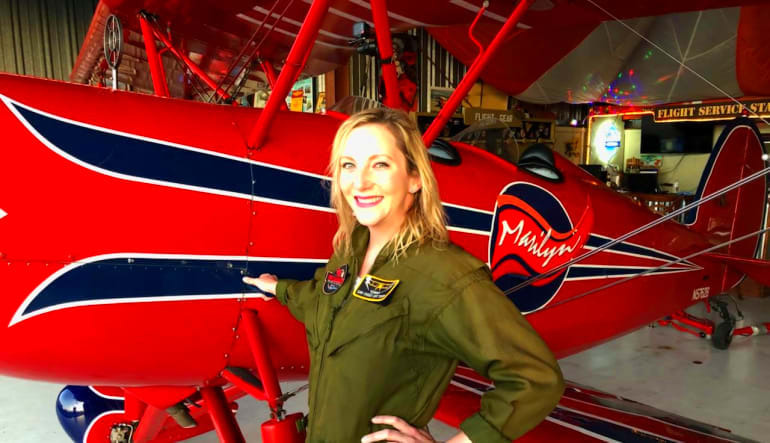 Experience loops, rolls, spins and tumbles in a flying machine that harkens back to the golden age of aviation! John my pilot was very friendly and informative. Great experience. It was really awesome and it was on the top of my bucket list. I always felt safe plus i didn't get sick.I just made sure i didn't didn't eat that morning. Go for it, it was way worth it. 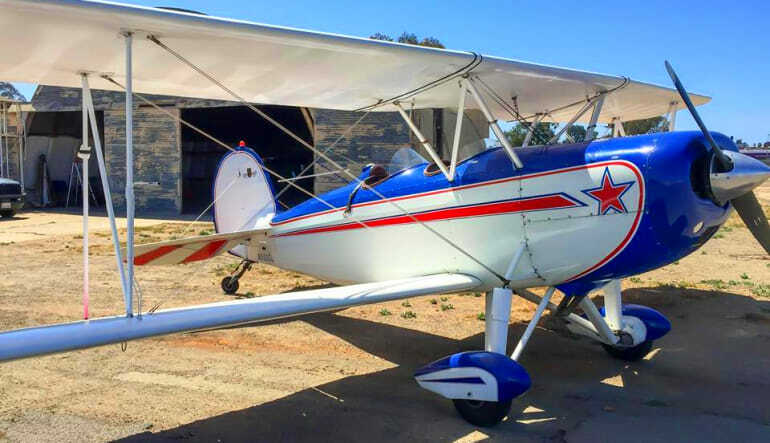 Earl was my pilot, he did an outstanding job, he was very informative, always letting me know what stunt we would be doing, highly recommended pilot.